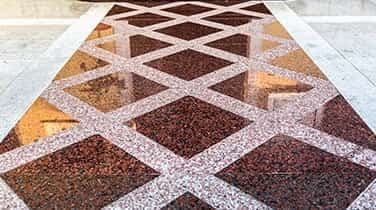 There is absolutely no doubt, that our special process for marine marble refinishing pleases Miami boat owners, tremendously! Read the many glowing client testimonials and client reviews about our flawless workmanship. We out-shine any form of competition, every time! Take advantage of comprehensive stone care services offered by our reputable stone care company, AAA Marble Care. You are sure to be impressed with us! Remember that our professional guidance on marble care is always forthcoming. Expect unbiased opinions from our experts. 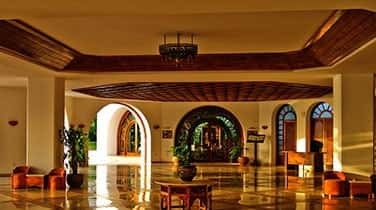 Regardless of the nature, scope and scale of your marble refinishing and marble maintenance and repair projects, we are ready to facilitate you. It is correct to say that we understand fully, every aspect of marble care . We specialize in all types of natural stone care, not exclusively marble. Meet with us in FREE consultation and get help! With our extensive practical experience handling marine marble refinishing in Miami and in other areas of South Florida, we can be expected to master your boat's needs for marble refinishing services. Count on our well-honed skills. We approach each task with a definite sense of urgency. We wan to please you completely. 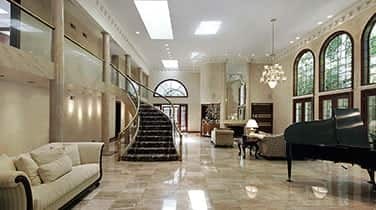 We have successfully completed numerous marble cleaning and marble refinishing projects of all sizes. Our work performance is brilliant, every time! 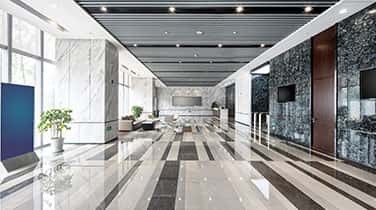 Our clients highly praise our marble care services, noting that our services are all comprehensive and reasonably priced. Clients are always amazed with the glowing results, which we achieve so very quickly. We offer marble cleaning services, sealing services, marble polishing services, as well as granite care. Choose us, AAA Marble Care, a focused family owned and family operated business, with great expertise and low prices.